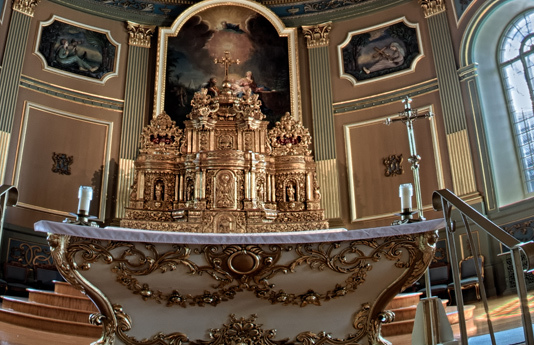 The church was built in 1801, based on the Jesuit style. 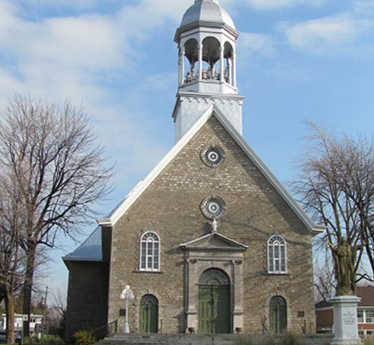 It inspired several other churches in Quebec up to the middle of the 19th century, including among others, those in Acadie in 1802, Chambly in 1809 and Longueuil in 1811. In 1843, the church was mostly destroyed by fire. 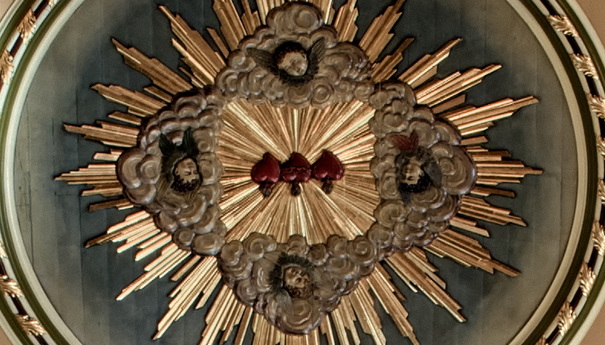 Fortunately, the altars, sacred vessels, paintings and sanctuary lamp were saved. Following the destruction, Louis-Thomas Berlinguet designed the bell tower that still stands today. 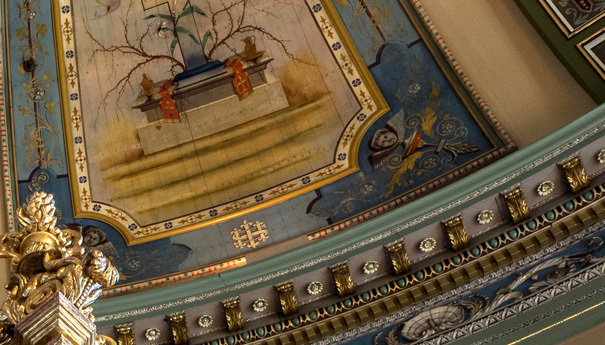 After that, the church was restored twice, thus preserving this religious heritage gem. In 1964 it was named a historic monument and site. 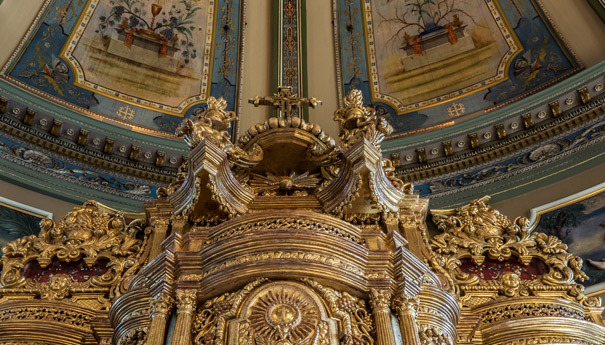 The church has been undergoing a third restoration since 2006, which should be complete in 2017, the 300th anniversary of the death of Pierre Boucher and the 350th anniversary of the city he founded. 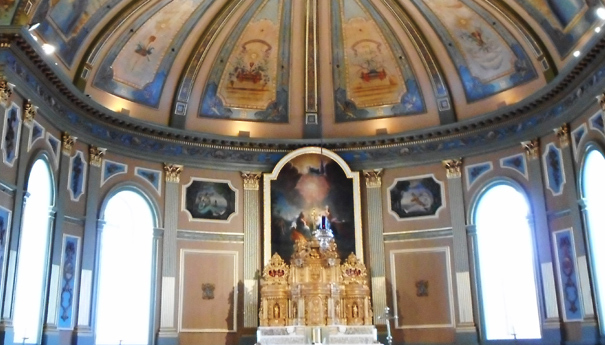 The high altar, considered a masterpiece of antique sculpture in Quebec, has two gradins (step-like shelves) and a monstrance with four recesses, each containing a statue of one of the four evangelists. 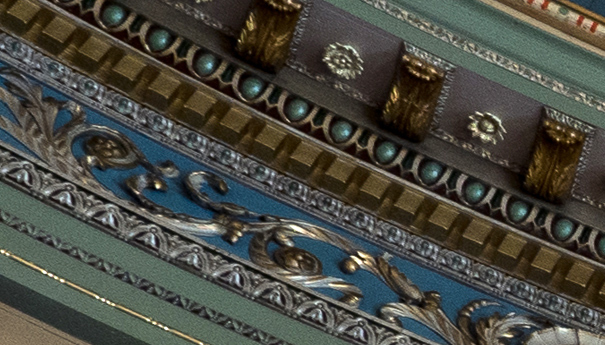 Above the altar is a baldachin and on each side, ornate capsules contain reliquaries of four saints: Flavian, Felicity, Innocent and Victor.